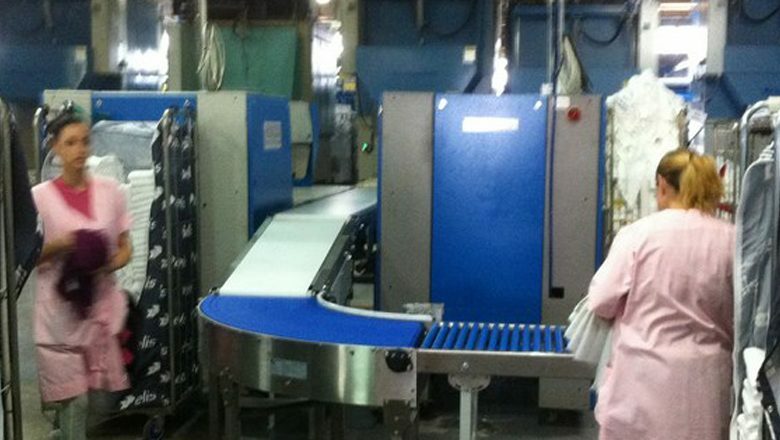 Strong conveyor that can perfectly be integrated into your production line. The Puma Compact by Jonge Poerink Conveyors. Strong and robust curve that perfectly matches your straight conveyor. 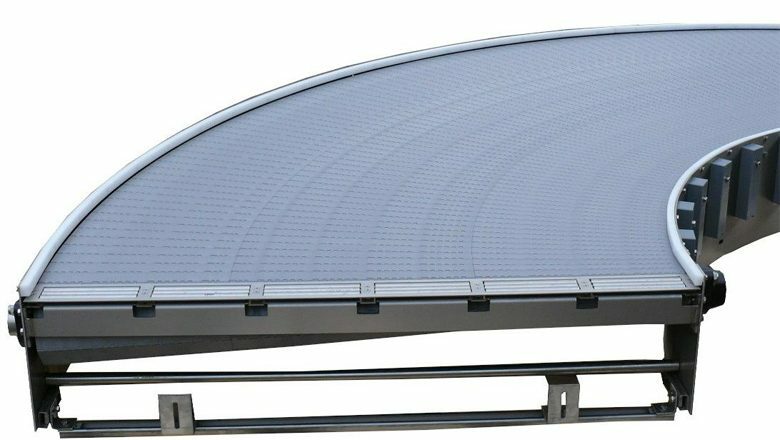 Are you looking for a solid and strong conveyor, which also fits flexibly to your straight conveyor? Then the Puma Compact is a perfect choice! 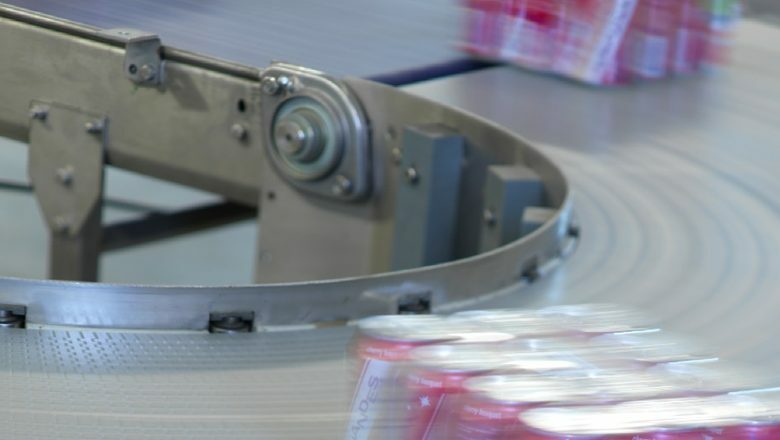 The Puma Compact is a curve conveyor with a robust solid plastic panel belt with small pitches which is designed to easily connect with straight conveyors. The smaller belt pitch optimizes the transfer to other conveyors and the smaller inner radius makes it a compact design. This conveyor is suitable for various industries. Puma Compact requires minimal maintenance, is durable and reliable. Puma Compact Light is a lighter construction for less weight and lower speeds. LogiMAT, the International Trade Fair for Intralogistics Solutions and Process Management, sets new standards as the biggest annual intralogistics exhibition in Europe. Visit us during the Logimat from 19 till 21 February 2019, Hall 3 Stand B57. Jonge Poerink Conveyors are successfully developing and improving transport facilities. Nearly 85 years experience in the transport job market.